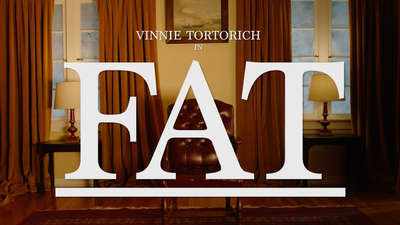 09-13-2018 - The Official Trailer for FAT:a documentary is Here! A number of falsehoods surround the death of Dr. Robert Atkins, creator of the Atkins Diet. Learn the truth and explore the facts about how he died. Study on the effects of ketone bodies opens up new area of inquiry in research on aging. 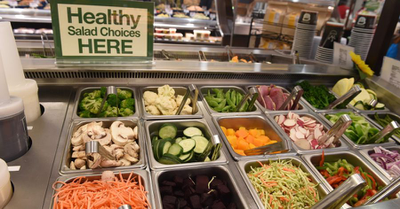 Dietary dogma’s defenders continue to mislead the public and put Americans’ health at risk. The cult favorite burger chain finds surprising success and overlap with Silicon Valley’s Impossible Foods. Researchers from the Chalmers University of Technology, Gothenburg, found that those who consume 50g of whole grains a day are significantly less like to suffer from the condition.